Visit with your local legislator, discuss issues of concern for your region. available Wednesday night for $65. 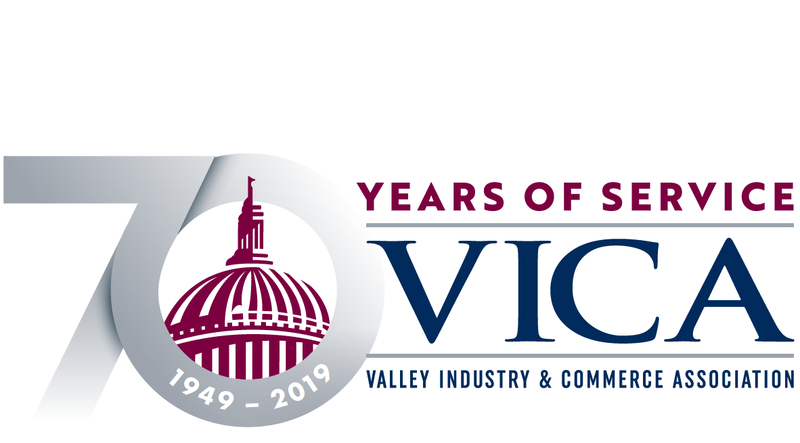 Sacramento Advocacy Trips are reserved for members of VICA. Wednesday, 1:30 - 4 p.m.
Wednesday, 2:30 - 4:30 p.m.
A forum focused on trade issues for the California trade/business community. Wednesday, 5:30 - 7 p.m.
Thursday, 7:30 - 9:00 a.m.
CalChamber Board of Directors is featured, speakers. Thursday, 9:30 a.m. - 4 p.m.